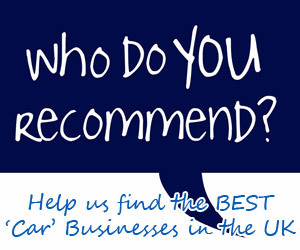 Independent Specialists for Audi/VW, BMW, Jaguar, Mercedes, Porsche, Volvo & Land Rover. Highly competitive prices – up to 60% off main dealer. 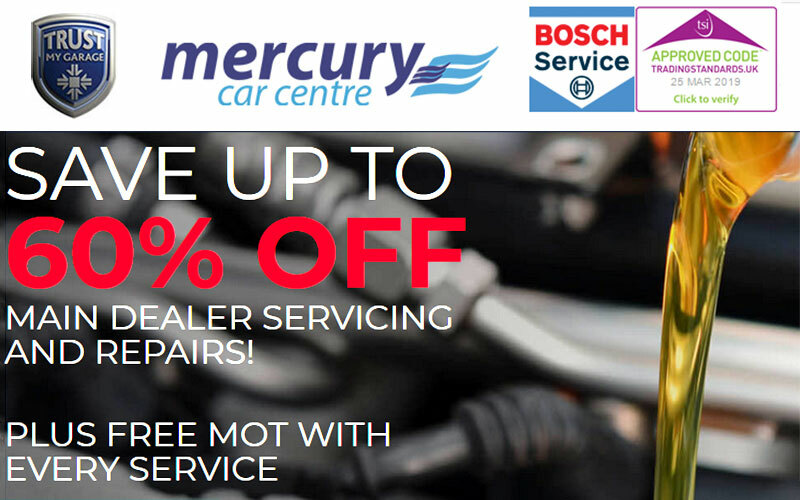 That’s because you get the best of both worlds – quality and price – when you choose Mercury Car Centre. Since we first opened our doors in spring 1990 it has been our aim to be a cost effective alternative to the main dealers, yet providing a professional and friendly service. You get complete peace of mind with fully protected warranty, genuine OE quality parts, and all parts and labour guaranteed for twelve months or 12,000 miles. We will not carry out any service work or any repair without your authorisation. These savings apply whether your car’s still under warranty from the manufacturer, or outside the warranty period. But new European legislation has changed all that. Thanks to the “Block Exemption Regulation” 14002002 (BER) introduced in October 2003, you can now have your car serviced independently, away from a main dealer, without invalidating the manufacturer’s warranty. Alternatively if you require a replacement vehicle while you’re is being serviced, we have a fleet of Loan vehicles Fiesta size at £13.00 per day or a VW Passat CC £45.00per day plus VAT.